Dignity Key, an online store specializing in jewelry and fashion accessories, announced an updated women’s collection featuring Boho style rope bracelets, beaded wrap anklets, rings, watches and other curated pieces. Dignity Key, an online fashion store, announced an updated jewelry collection for women. Ranging in style from bohemian to elegant, the new collection includes unique pieces that aim to provide quality jewelry for a wide range of stylistic tastes and preferences. Available items include Bohemian rope bracelets, beaded leather wrap bracelets, ceramic beads anklets, wedding rings, bracelet watches and many others. More information can be found at https://www.dignitykey.com/shop. With more and more online fashion stores opening everyday, it has become increasingly difficult to choose from the diverse range of pieces. Finding quality jewelry at affordable prices can thus be challenging for many fashion enthusiasts. 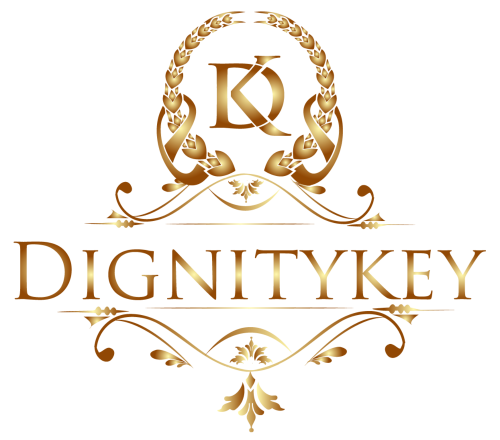 Dignity Key aims to provide modern women with a constantly updated range of quality jewelry and fashion accessories available in a variety of styles. The 2019 collection includes the Boho rope bracelet. Made of organic hemp rope and decorated with beads and bright colored textures, the bracelet combines the natural appeal of organic hemp with the chic fashion statement of Boho-style jewelry, making it an ideal piece for anyone who appreciates Bohemian fashion. The bracelet is made of four pieces which can be combined or worn separately. Store visitors will also find Bohemian beaded bracelets, Oriental-style waist body chains, various anklets, wedding rings, watches and many other items. All pieces are carefully selected to ensure that they come from sustainable sources and meet the highest standards of quality. Established in 2006, the shop continues to diversify its range of products according to the latest fashion trends.